Macau's Government Information Bureau said five people were killed and 153 injured in the gambling enclave. China's official Xinhua News Agency said Wednesday another four were killed in the neighboring province of Guangdong while one person remains missing. Hato was the most powerful typhoon to hit the area in 53 years, packing winds of up to 160 kilometers (99 miles) per hour on Tuesday. 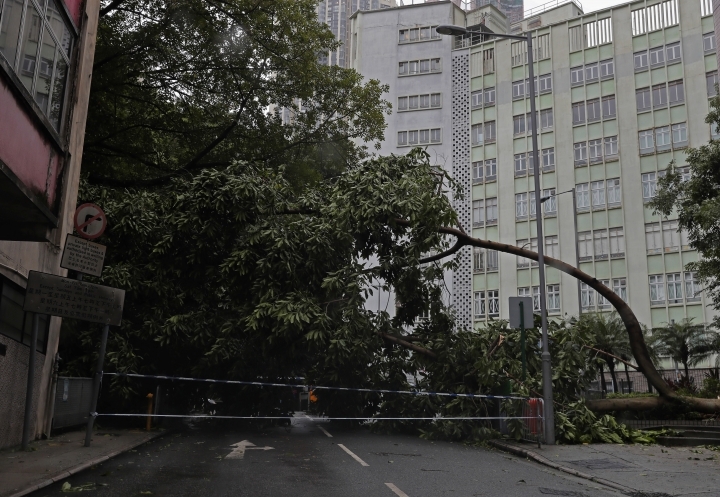 Macau's Government Information Bureau said three men, aged 30, 45 and 62, were killed in falls and accidents Wednesday related to the heavy rain and gusting winds. At least two other people were listed as missing. Typhoon Hato came within 60 kilometers (37 miles) of the nearby financial center of Hong Kong. 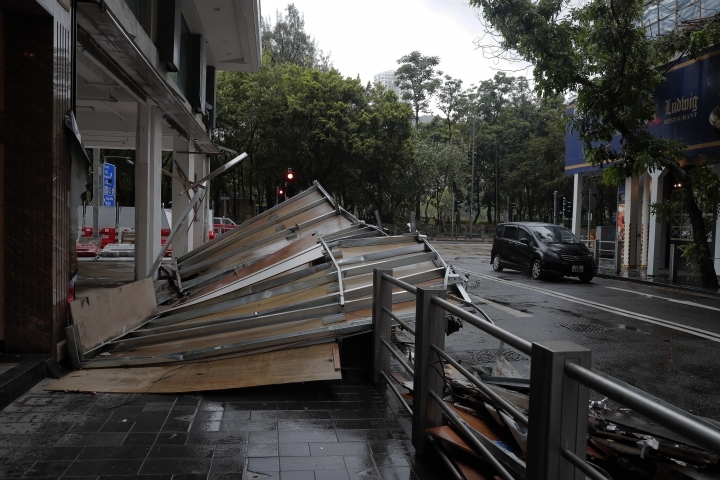 China's weather service said the storm made landfall around noon in Zhuhai in the neighboring province of Guangdong, with winds gusting at 45 meters (147.64 feet) per second. Flooding and power outages were also reported in Hong Kong and Macau, which lie across the water 64 kilometers (40 miles) from each other.